Korean media outlet ETNews reports that the Exynos 9820 SoC will feature two neural processing units (NPUs) for aiding in AI and deep learning operations. The Exynos 9820 is a 7 nm part made using the new EUV process and is expected to power the next generation of Galaxy phones including the Galaxy S10. We've been hearing about Samsung's next generation SoC, the Exynos 9820, for a while now. The Exynos 9820 will mark a departure from the traditional big.LITTLE architecture and instead opt for a 2 +2 + 4 DynamIQ architecture. Full details about the new SoC are still scarce but we know that the Exynos 9820 will be fabricated on the 7 nm process using Samsung's Extreme Ultraviolet (EUV) lithography. Now, fresh information has surfaced that claims that the Exynos 9820 will have enhanced AI processing abilities. Korean media outlet ETNews cites industry sources who claim that the new Exynos Artificial Intelligence Application Processor (AP) will feature two neural processing units (NPUs). This will afford a significant performance boost in AI and deep learning related tasks such as image processing, face recognition, and speech recognition. 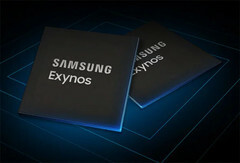 The Exynos 9820 will taken on heavyweights such as the HiSilicon Kirin 980 and the Apple A12X Bionic SoCs, which already feature improved AI capabilities. 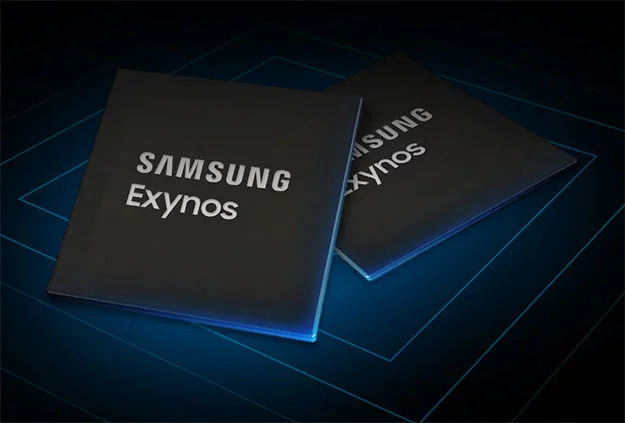 Exynos 9820's enhanced AI features might not just be restricted to the Galaxy S10 but might also find application in IoT devices as well. We still do not know what plans Samsung has in store for the Galaxy S10 and the Exynos 9820 but we should be knowing more in the days to come.